The order for the construction of a ro-pax train ferry was placed by FS Italiane Group to the Temporary Business Association composed by the agent T. Mariotti SpA and by the principal Officine Meccaniche Navali and Fonderie San Giorgio del Porto S.p.A., which was awarded the European tender. The 147m ferry will be built in fourteen months, in the infrastructures of the winning shipyards, in Genoa. The total investment amounts to over EUR 48 million. Bluferries (a subsidiary of RFI, Rete Ferroviaria Italiana) introduced the newbuilt TRINACRIA in November 2018. 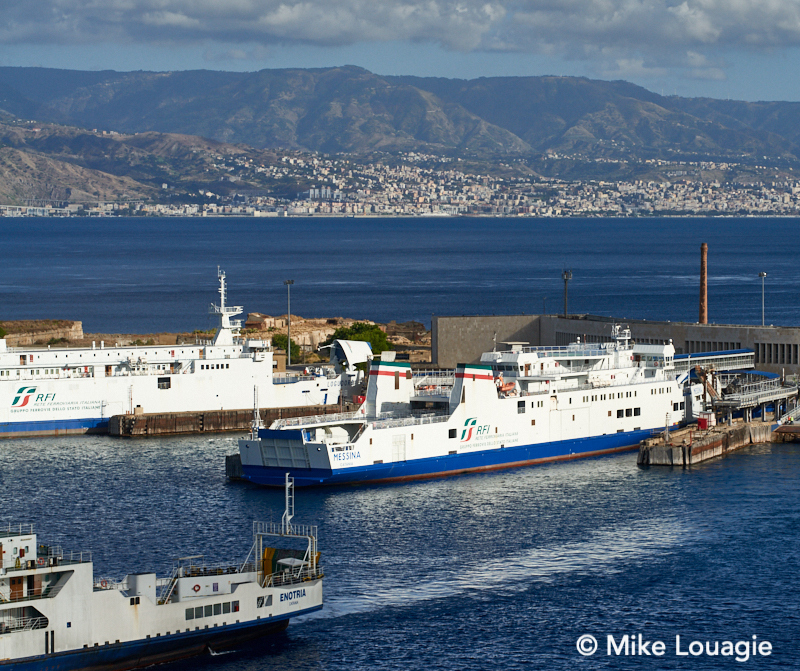 In 2020 a twin of TRINACRIA will follow, as well as the above-mentioned new train ferry. The company also says the design has been started for yet another train ferry.